In today’s episode of ‘Just Because You Can Doesn’t Mean You Should’ we have a graphics card from Nvidia and a CPU and motherboard combo from Intel, all doing things they really shouldn’t. Both from a compatibility angle and from ‘holy hell, that’s a logistical nightmare’ point of view. First off we have news from the East, where some enterprising folk have found something to do with those old crypto GPUs that were never meant to exist outside of the mine. At the height of the mining boom Nvidia created non-gaming, mining-specific SKUs of its cards. They were a little cheaper than traditional versions, had warranties measured in days, and no video outputs. The Nvidia P106 is such a card, using the same GPU as the GTX 1060, and came paired with the same level of GDDR5 video memory too. It was effectively a gaming card that just couldn’t output to a display. There have previously been reports of people soldering HDMI connections onto these cards in order to game on them, but this latest hack requires no solder, just an updated driver that fools your desktop PC into thinking its a laptop. 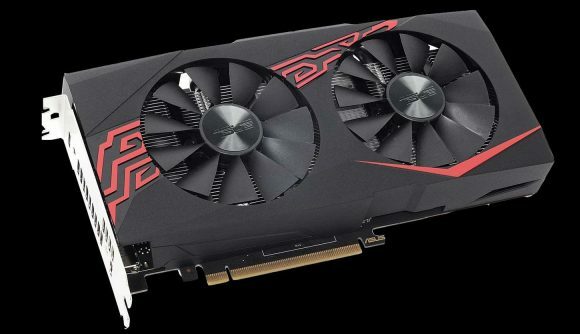 The GPU tweakers reportedly used Nvidia’s Optimus technology to modify the standard GeForce graphics driver. This means the desktop driver thinks it’s running a notebook platform and can use both an Intel CPU’s integrated GPU as well as a discrete Nvidia graphics card. On the notebook that means you can use the efficient, low-power Intel chip to do all the simple display donkey work, while the dedicated GPU can do all the graphical heavy lifting when you need it to. With the modified driver, and the Nvidia P106 mining card installed in an Intel desktop system, that means all the video output is processed through the CPU and spat out via the motherboard’s display connections. This gets around the lack of HDMI or DisplayPort plugs on the P106 card, while still allowing it to do 3D rendering like a real boy. Which all sounds great in principle. In practice, however, it doesn’t seem like it works out too well. The 3DMark Time Spy result drops from 4,440 with our reference GTX 1060 to 3,778 with the modified P106 – that’s a 15% dip in performance. And if you take the 1080p Assassin’s Creed Origins scores side by side our GTX 1060 runs 35% quicker. And then there are also reports of memory errors. 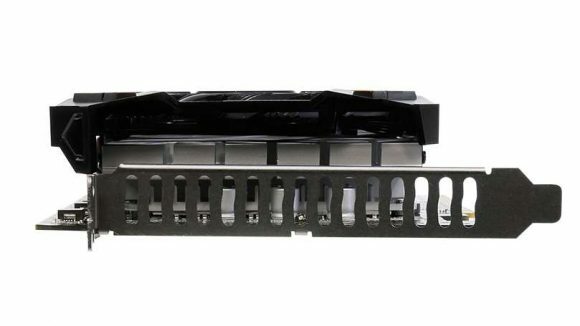 So yeah, not something that we’d really recommend as a way to get a cheap graphics card for your gaming rig. But what about upgrading your old Z170 motherboard with a $550 Intel Core i9 9900K processor? Impossible, right? Not so. NordicHardware reports that Finnish overclocker, Luumi, has managed to get the flagship Intel octacore CPU running in an old ASRock Z170 motherboard, and not only that, but has managed to hit 5.5GHz with it too. Given that Intel had nixed compatibility for the Coffee Lake processors on the older Skylake 100 and Kaby Lake 200-series motherboards, for reasons of power and platform stability, that’s pretty good going. Though again it’s more proof of concept than a situation that you’d want to repeat for your home PC. Part of the problem is that you need a modified BIOS to get around the compatibility issue, and even then whole features of your expensive processor are inaccessible. The most debilitating is the lack of HyperThreading when you plumb your 9900K into the old school motherboard. 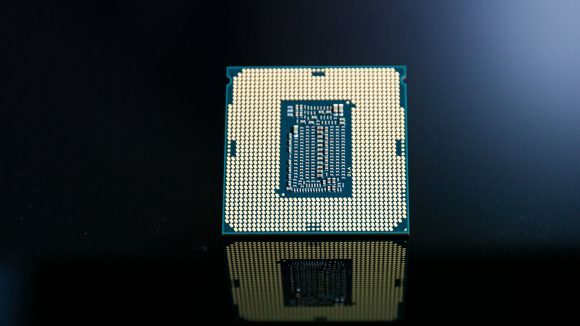 That relegates the i9 to the status of a straight eight-core CPU, such as the i7 9700K, wasting a good deal of its potential. Still, nice to see people having a go though, isn’t it?